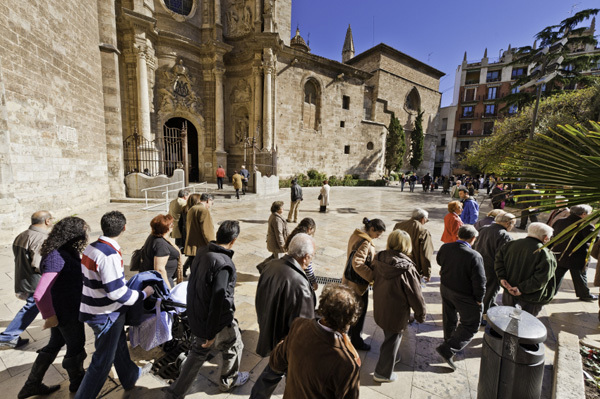 There are pros and cons to both independent travel and opting for a guided group tour. If you’re not sure which one to choose, we’re sharing some tips for how to decide which option is right for you. Guided tours aren’t for everyone, and there are many different styles to choose from depending on the type of trip you’re taking. They range in size, level of adventure and itinerary (some are jam-packed while others build in free time). These types of trips also vary in terms of comfort, from basic to luxury, which your budget and travel personality will dictate. When you travel as part of a group, you have the comfort of knowing that all of the details are planned out for you, and if not all, then the most important ones such as where you’ll be sleeping and how you’ll be getting around. Group travel can also make it easier and less overwhelming to travel somewhere you might otherwise be intimidated to go to on your own. Not to mention, since most of your excursions and activities are planned in advance, there’s no decision making and no stress of trying to figure how to make the most of your time, so you can sit back and enjoy your experience. If you’re traveling solo, group tours also mean a built-in group of travel companions, which can make your vacation more fun. While it can be very nice to have a pre-planned itinerary, group tours can take the spontaneity and sense of discovery out of travel. Though some organized tours build in free time for you to explore on your own, some don’t, meaning that what’s on the itinerary is what you see and do, even if there might be something else that catches your eye. Smaller groups are preferable, but depending on what company you book with, the number of people you’re traveling with can feel overwhelming if groups get too large (anything over 12 people can start to feel too large). The other concern with traveling as part of a group are the people you’re traveling with. Most likely you’ll get along with most of them, but if you don’t, you still have to spend your entire trip with people you haven’t clicked with. Traveling somewhere independently rather than as part of a group isn’t for everyone, but exploring on your own isn’t as daunting as you might think. You just have to put more effort into planning and research before you go, rather than rely on an organized tour to get you from place to place, plan your excursions and book your accommodations. Planning a trip alone, or with your significant other or a friend, and doing it all on your own can feel very liberating. Your agenda is your own, and you can be more spontaneous when it comes to what you do and where you choose to explore. Whatever you feel like doing when you wake up is entirely up to you, and that freedom can equal more fun when you travel. You’re also not limited to a town or city you don’t like, a sub-par hotel room or an itinerary that might not offer the attractions you’re after. Travel can sometimes be challenging (which isn’t a bad thing), but depending on where you are, it can be easier to cover more ground with a group tour versus trying to figure things out on your own. This can be especially helpful when you’re pressed for time. Instead of spending a whole day getting from one area to another, on four different buses, a guided tour will likely get you where you need to go faster. Independent travel can also be difficult in certain areas of the world (not impossible, but tough) that lack infrastructure, and if you don’t feel up for a challenge, you might be better off with a group. If you want to go somewhere that you might find daunting to tackle on your own, a group tour can be the perfect way to see a bucket-list country in a way that’s comfortable and less intimidating. 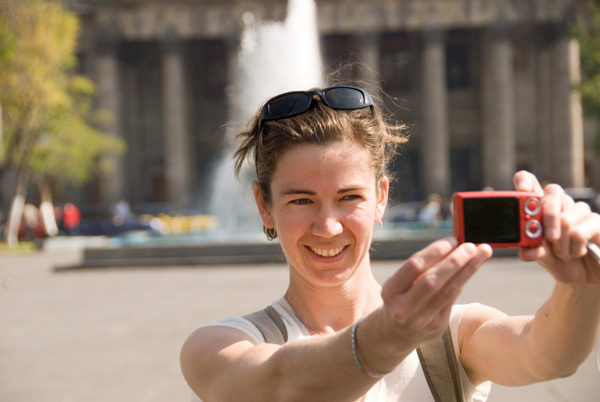 If you’re pressed for time, group tours can also help you pack in the main attractions. If you’re feeling more adventurous and you have more time, you might think about planning a trip on your own. Think about who you’ll be with, where you’re going and the type of trip you want to have to help you decide whether to go with a group or on your own.